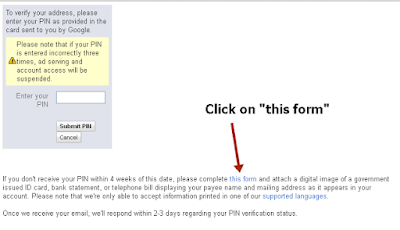 If you request for your google adsense address verification pin up to 3 times, you will notice that the “Resend Pin” button will no longer be clickable. This is because google allows for a maximum of 3 verification pin request. If you have used up your 3 trials and still never received the mail containing your adsense address verification pin from google, don’t worry! There is an alternative way to verify your google adsense address without providing the verification pin. You can use a valid Identity card (ID card) for your address verification. This tutorials gives you a step by step guide to verify your adsense address without the verification pin, with screenshots of each step to simplify the whole process. Google knows that because of the poor mailing services in some countries or remote areas, some adsesnse publishers may not be able to get their verification code or PIN. Therefore, they provided this alternative means, which is address verification with a valid ID card. 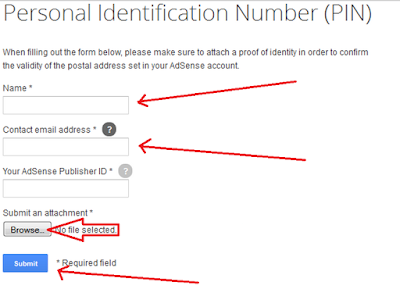 Note that the proof of identity must have your name and the same address you specified when creating the adsense account, else it will not be accepted. Your Real Name which must be the same with the one on your proof of identity. 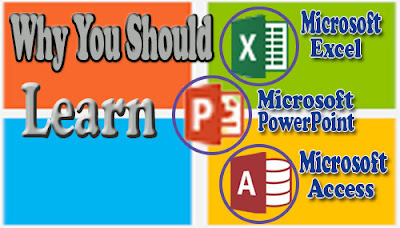 Your Contact Address which must also be the same with the one you provided when creating your adsense account. Your Adsense Publisher ID. To view your publisher ID: click on the Settings tab, then click on Account Information. You will now see some details like Publisher ID, Customer ID, Time zone, Active products, Account status. Copy out your Publisher ID. Keep these details handy because you will use them to fill a proof of identity form shortly. 2. If you have not verified your adsense address, you will see a red notification bar reminding you to do so. Click on Verify Address link from that notification bar. 3. If you have requested your adense address verification pin up to 3 times, you will now see an option to verify your address with a proof of identity. 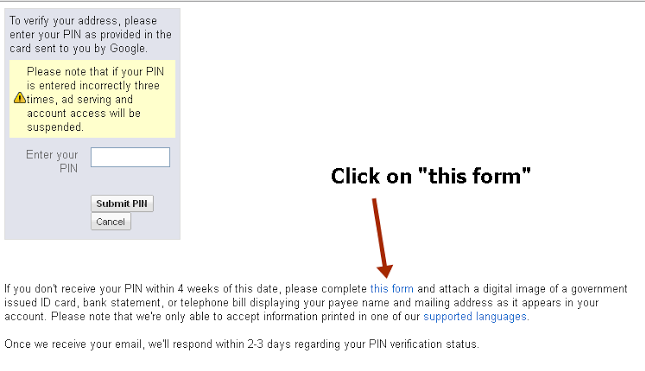 Click on This Form as shown in the screenshot below. 4. You will see a short proof of identity form which you are to fill with the details I mentioned above. Fill out the form with your authentic details. Upload the Proof of identity. Then click the Submit button as shown in the screenshot below. 5. Congrats! 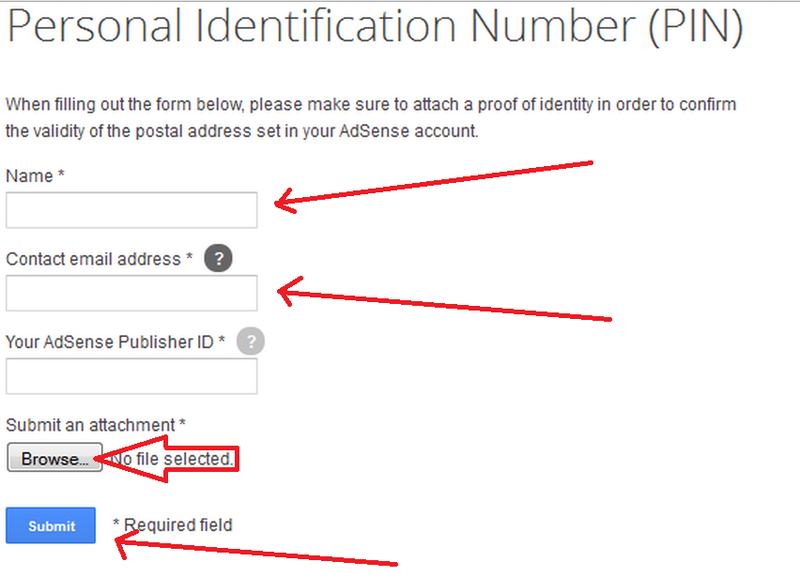 you have verified your adsense address without the verification PIN. But wait! It is not yet over. Check your email after about 30 minutes to 1 hour. If the adsense team verify that all the details you provided are authentic, they will send you a mail like the one shown in the screenshot below. 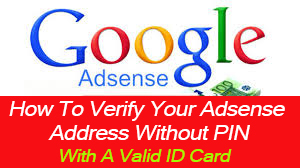 I have clearly explained how to verify your adsense address without the verification PIN. Once you have verified your adsense address and filled the tax form, you can now receive your adsense payment once you reach the threshold which $100 by default. 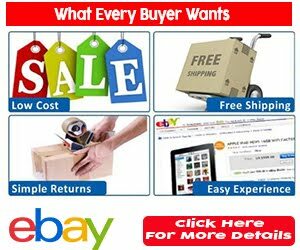 I know you have some suggestions and questions on this Alternative Way To Verify Adsense Address Without Pin (with a proof of identity). I will be glad to hear it in the comment section below.